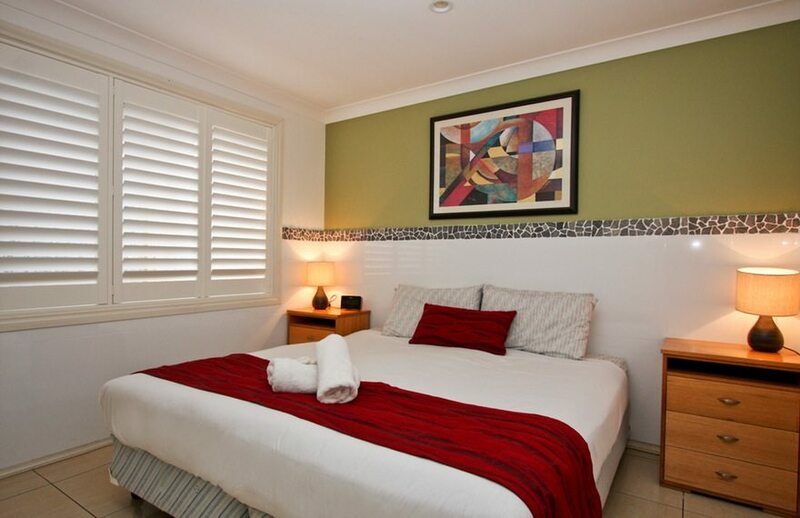 Our three bedroom apartments can comfortably accommodate a maximum of 7 people. 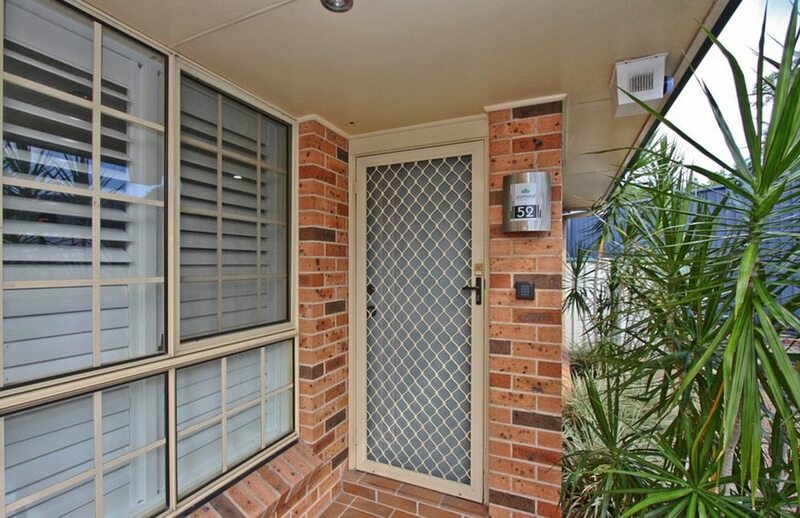 They are ideal for larger families and sporting groups as they have two bathrooms for your convenience. 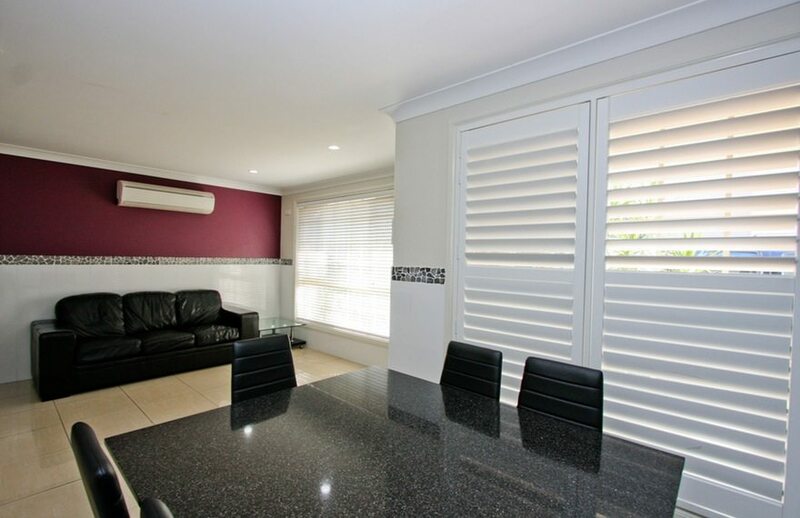 There are two styles of three bedroom apartments. Our completely refurbished three bedroom apartments are fully furnished and are better suited for families with smaller children as they are located on the ground floor. 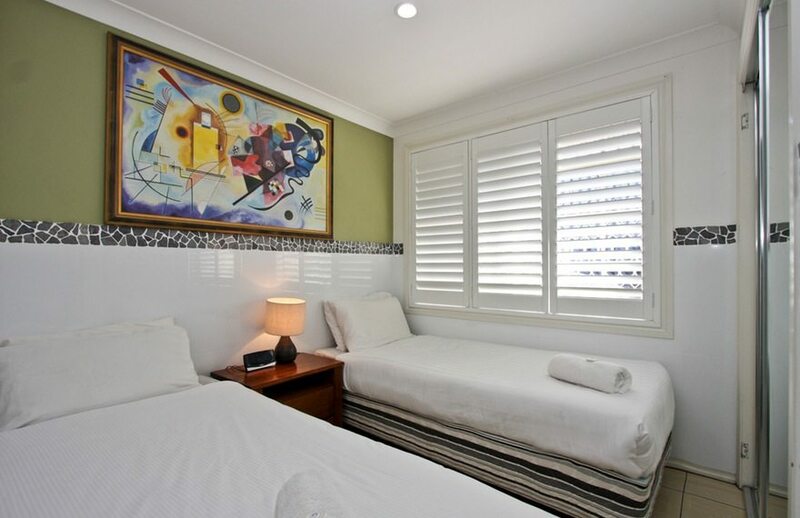 The apartments are also suitable for business or leisure guests visiting Newcastle or the Hunter Region. In 2017 a brand new section was constructed at Jesmond Executive Villas that allowed for dual keyed apartments. 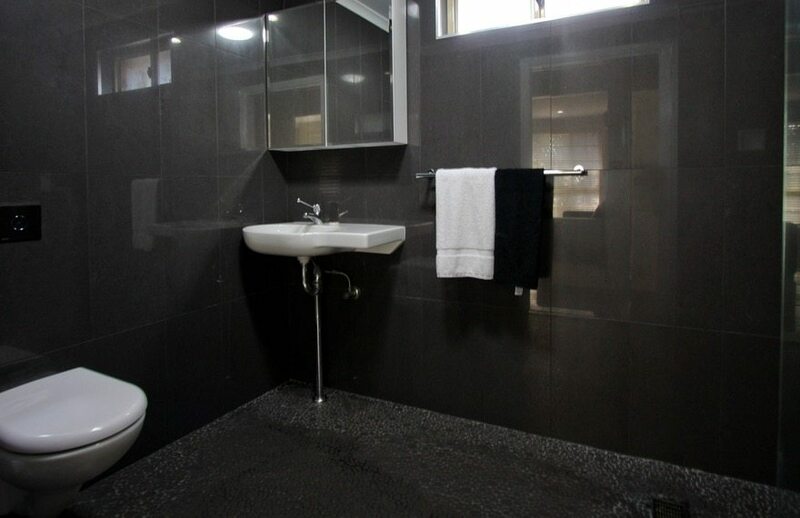 These brand new three bedroom apartments have two separate bathrooms and a TV in each bedroom. 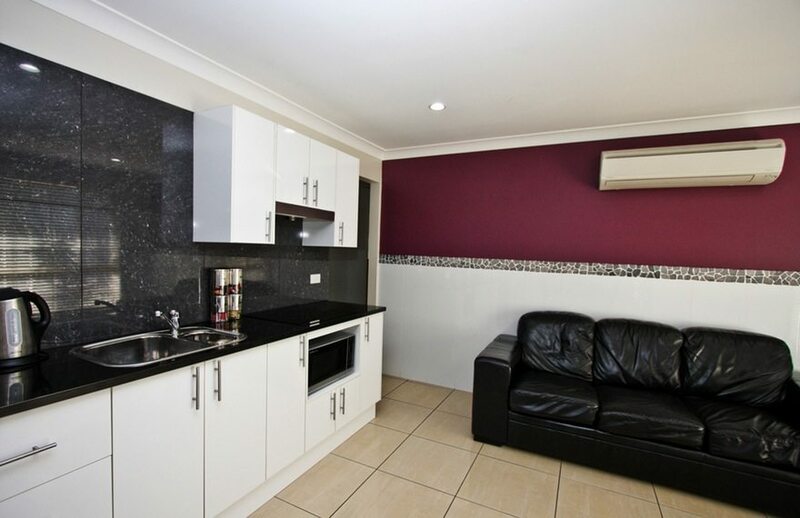 These apartments are ideal for families with teenagers, corporate or sporting groups. If you are a family with small children please contact reception to discuss the suitability.